Southwire's 14/2 in-wall speaker wire is for use as a signal wire connecting amplifier and speakers in an audio system. Red and black, stranded copper conductors and overall blue PVC jacket. The CE-TECH Video Cable Feed-Through Bushings (2-Pack) are rated for in-wall, cable-routing applications. The bushings have a white finish and are intended to help protect and weather seal your coaxial, video cable. 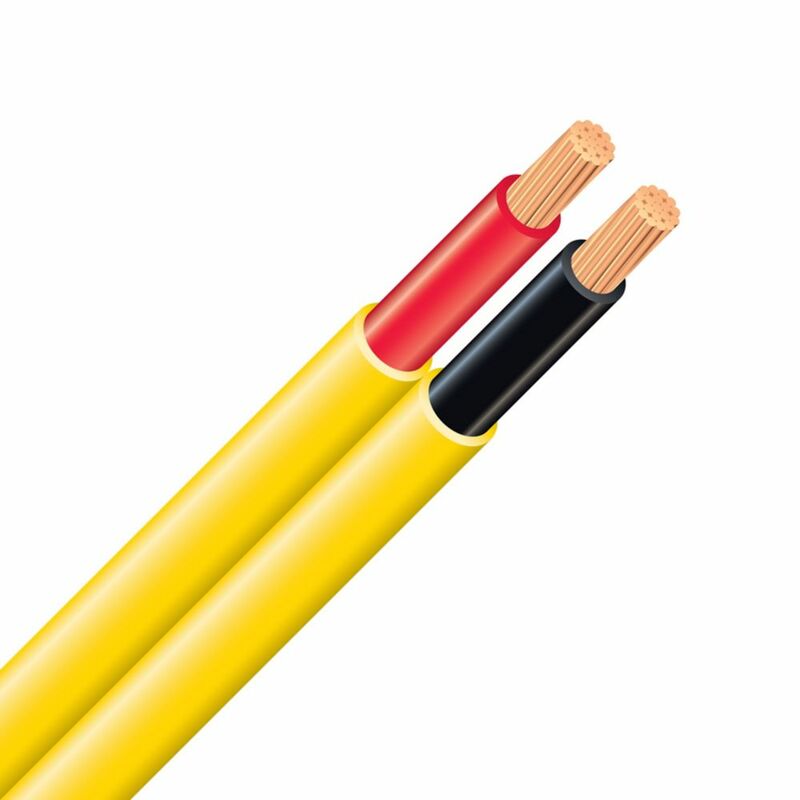 In-Wall Speaker Electrical Cable - 14/2 Yellow 150m Southwire's 14/2 in-wall speaker wire is for use as a signal wire connecting amplifier and speakers in an audio system.